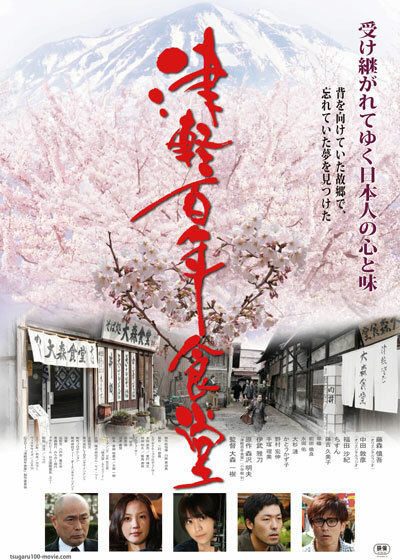 "Tsugaru" tells the story of a 100-year-old-diner in Amori prefecture and the family that runs the eatery. Youichi (Shingo Fujimori) is the successor to the family restaurant. He has had clashes with his father over the restaurant as well as a love/hate relationship with the town itself.